I love to plan Walt Disney World vacations. 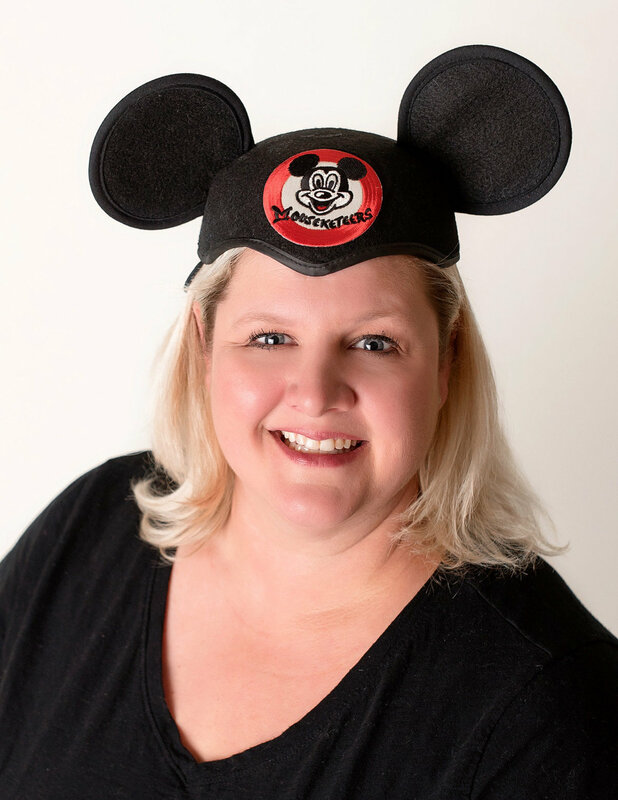 Since 2004 I have enjoyed helping friends and family plan a special vacation but in 2015 my dream came true and I began my career as a "Magical Agent". I have 18 years experience in an elementary classroom and as magical as that can be, there is just something amazing about helping others make memories with their family. Being a teacher AND a mother to 3 children gives me a special understanding of what children and adults need while on vacation. I have had the pleasure of visiting Disney World each year since 2004. I am raising my children to love the magic that Disney brings to life. I would love to help you plan a magical vacation. 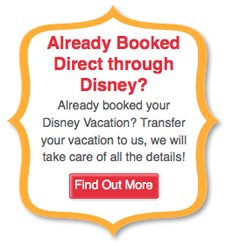 I have experience staying at many Disney resorts from value to deluxe accommodations. My family's goal is to dine at all Disney restaurants and we have tried most of the ones in the parks! My next adventure will be taking my family on our first Disney cruise. I am looking forward to that in the near future. Make sure to put Mikalynn in the agent request box!